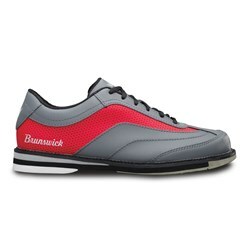 Yes Brunswick has produced shoes!! 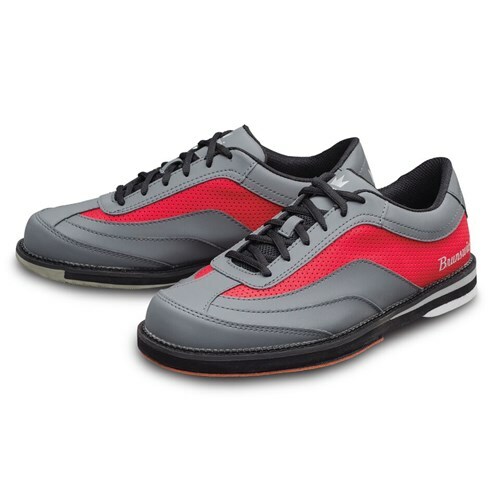 The Rampage is a right hand shoe that has slide and grip soles. Its simple yet stylish and is made with a synthetic upper. 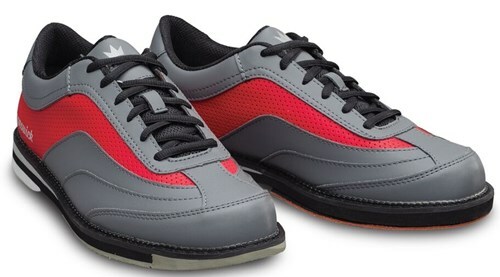 Very comfortable, highly dynamic bowling shoe. The only draw back is they are shipped with #4 and # 6 slide soles. They provide a minimal slide. 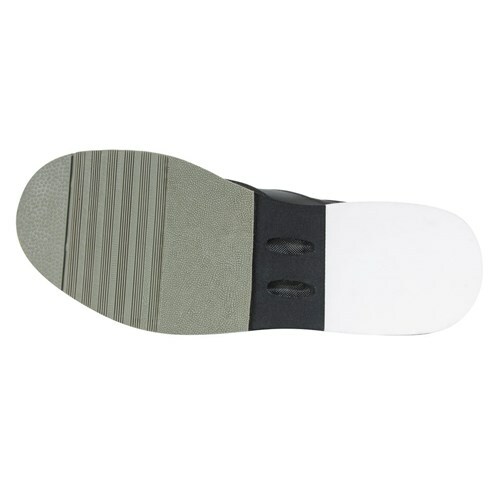 I bought a #10 slide sole separately for my own longer slide style. 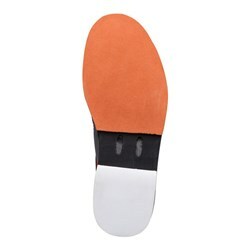 How do I order slide soles for this shoe and how do they run when compared to Dexter as far as slide? I wear a #8 with Dexter, so what number do I need for Brunswick that would compare to the 8 in Dexter? Due to the time it takes to produce the Brunswick Mens Rampage Grey/Red Right Hand ball it will ship in immediately. We cannot ship this ball outside the United States.